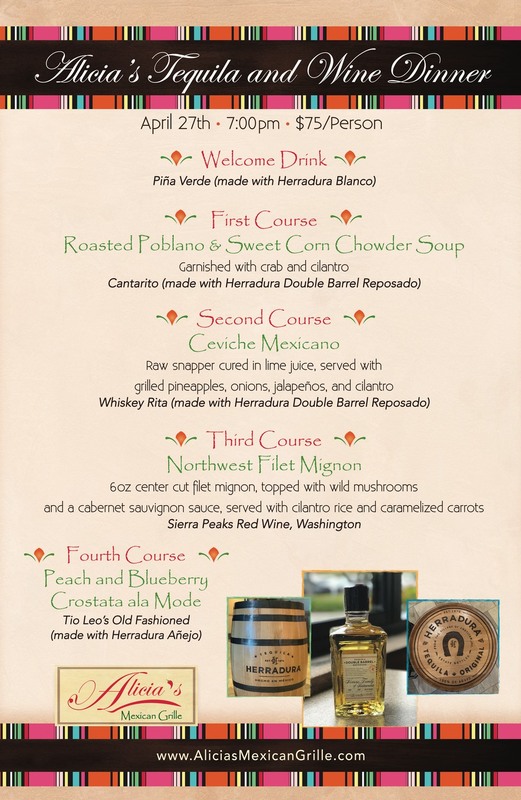 Come join us at our Sugar Land location for a Tequila Wine Dinner on April 25th. Reservations are required, so call 281-912-6363. Sip N Stroll boasts more than 150 wine selections. Participating restaurants and chefs include Alicia’s Mexican Grille, Bar Louie, BB’s Café, BundtCake-A-Holoic, Dish Society, Fadi’s Mediterranean Grill, Fajita Pete’s, Gauchos Do Sul, Ginn’s Gourmet, Grazia Italian Kitchen, Local Table, Mona Fresh Italian, Nirvana Indian Restaurant and Catering, Papa Murphy’s, The Rouxpour, Salata, Sammy’s Sports Grill, Texas Roadhouse, and Tobiuo Sushi and Bar. Alicia’s Mexican Grille’s Sugarland location opens later this month. They’re planning a fundraiser on March 4th with proceeds benefiting Fort Bend Cares, a charity that helps disadvantaged kids. 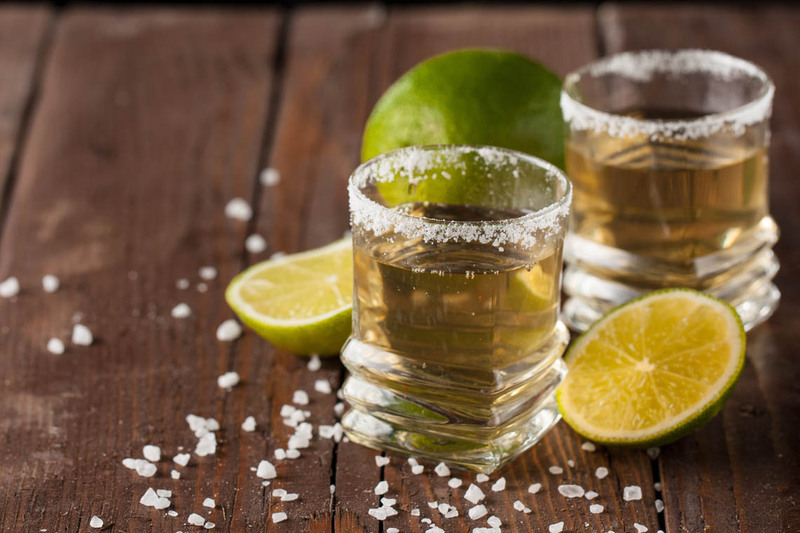 Alicia’s Mexican Grille is bringing back its Millonario Margarita, its 12-year anniversary cocktail, from Friday to Sunday. It’s available for $12 (previously $40) at all locations. 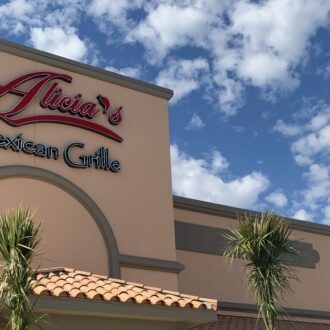 Alicia’s Mexican Grille was founded by the Herrera family in 2006 and has expanded to five locations, including its most recent in the Richmond/Sugar Land area. 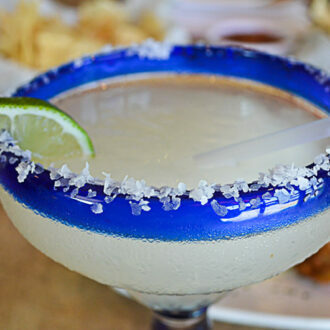 For National Margarita Day, Alicia’s is bringing back its 12th Anniversary limited edition Millonario Margarita. 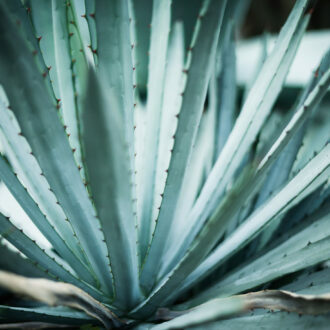 It’s made with Avion 44 tequila, fresh lime juice, organic agave nectar, and Grande Gala. Alicia’s says this rita is a $40 value. Your sticker price? $12. The special lasts February 22 through February 24. 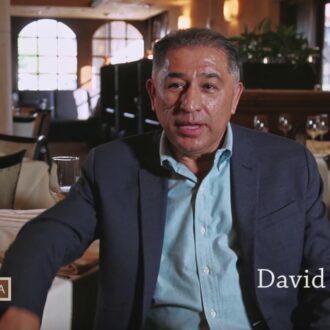 David and his wife Alicia, along with their three sons Marvin, Ubaldo and Dario, saved for twenty-seven years to realize David’s dream of opening his own restaurant. That dream finally came true in 2006, when the Herrera family opened the doors of Alicia’s Mexican Grille. Named after David’s beloved wife Alicia, it quickly developed a fan following. Within a few years, they gained tremendous popularity and support which required they move into a larger Cypress location. Over the next few years, they also opened three additional Alicia’s locations in Katy, Spring, and Houston. Herrera brings to Sugar Land and Richmond a robust menu that maintains a variety of Mexican classics like their famous sizzling Alicia’s Fajitas made with Certified Black Angus beef, plus USDA steaks, Gulf seafood like the Alicia’s Molcajete, delectable chicken plates like the Pollo Con Rajas, chicken served with sauteed field mushrooms, julienned poblano peppers, onions and Monterey jack cheese, and several healthy conscious options like Alicia’s Citrus Salad and Caldo De Marisco, a Mexican soup with fresh seafood and vegetables. 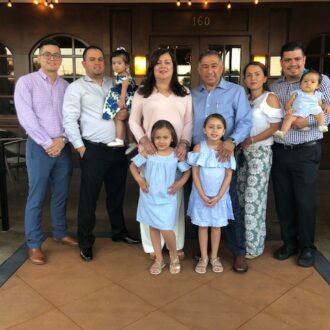 The Herrera family prides themselves on their made-from-scratch menu including their salsa to their famous tamales, as well as handmade tortillas made in-house daily.